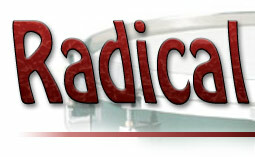 Radical drums is back !!! 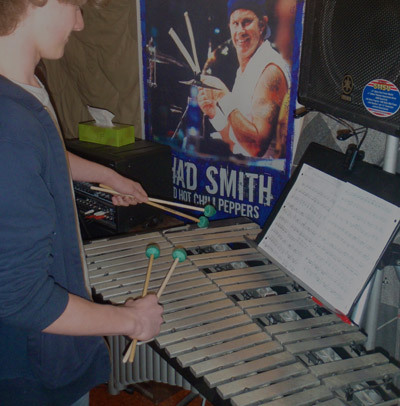 Looking for drum lessons in Winnipeg? Owned and operated by Juno Award winning Drummer Kevin Radomsky, specializing in drumset instruction and all things Percussive. 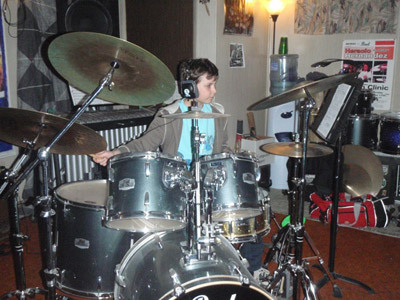 Whether you are a beginner, or an advanced drummer looking to fine tune your playing, or wanting to try something new and challenging, Radical Drum Studio is here to help. Kevin has taught students from the ages of 6-60 and is offering personalized instruction for all styles and levels, ranging from the most basic snare drum studies to advanced rhythmic concepts including,polyrhythmic studies, metric modulations,and even exploring double bass and the the world of blast beats. 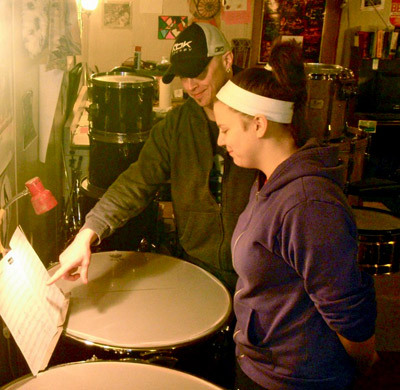 Kevin also directs the St James Community Percussion Ensemble,more commonly known as "Al's Revenge" click on the Community PercEns link to learn more about them. The studio is equipped with 2 Pearl drum kits, Congas, Timbales, 2 Timpani, and Vibes, as well as a full PA system for play along. I try to make each lesson as informative and fun as possible.After all, the reason I started playing drums was because it was fun! 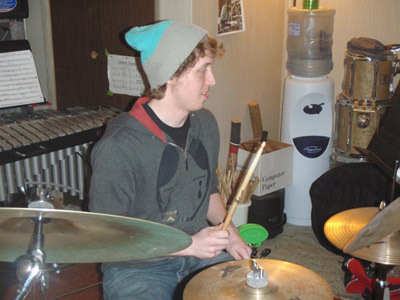 Kevin is endorsed by Pearl Drums and Paiste Cymbals.